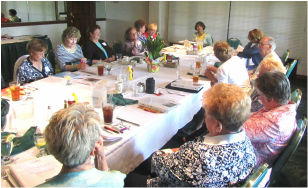 The Fine Arts Society of Peoria numbers approximately 200 members. From October to December and from February to May of each year, we offer monthly lecture programs to explore, expand, and enliven the Fine Arts. 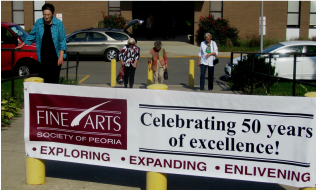 The Fine Arts Society of Peoria was founded in 1962 to offer a guided series of programs devoted to the exploration of the fine arts. 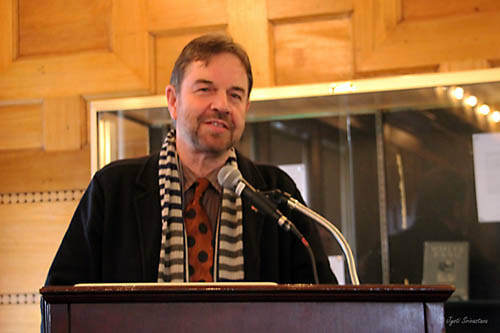 The Society hosts distinguished speakers who are experts in their respective disciplines. Thanks to our volunteer board members who work hard to serve the organization.